Sail away in Sydney and discover its scenic attractions from the water. Sydney is arguably home to the world’s most beautiful harbour, so viewing some of the world’s most famous attractions from a boat is the best way to get an uninterrupted view! Sailaway Sydney takes pride in providing the most affordable yacht charter in the city. The packages cater for visitors of all ages and budgets, and experience is not a prerequisite to enjoying the sailing tours. You may also choose the skippered sailing tours which are perfect for those who would like a tailor-made adventure while interacting with other like-minded visitors. So, whether you are sailing as a group, are travelling with your partner or are out for solo adventures, place your bookings with Sailaway Sydney for an unforgettable trip. Sydney By Sail is yet another option for those who would like to see the city’s attractions aboard the daily sailing trips. The trips last three hours and are a remarkable way of enjoying the harbour’s sights. Some of the attractions to see include the Harbour Bridge, the Opera House and Fort Denison, amongst others. The sailing trips are family friendly and are therefore open to everyone including kids. These trips are available between 1pm and 4pm all year round, and they depart from the Festival Pontoon located at the National Maritime Museum. 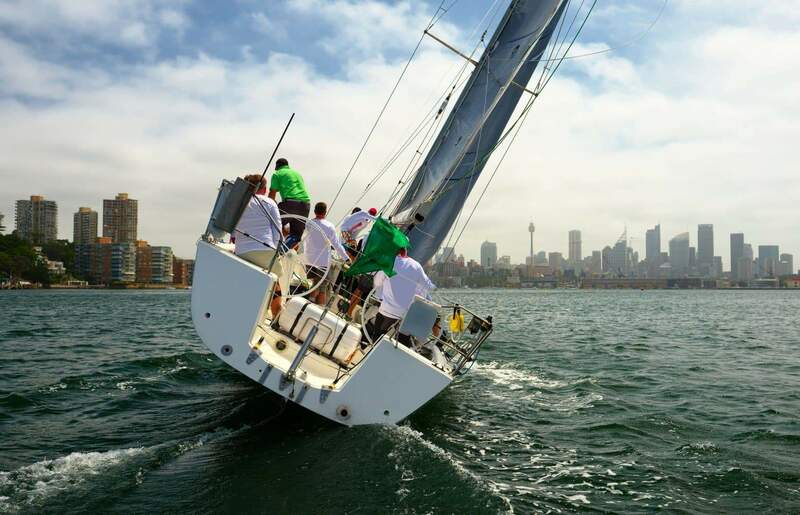 Other perks of using services at Sydney By Sail include the option of sailing at twilight, taking sailing lessons as well as the availability of private charter. 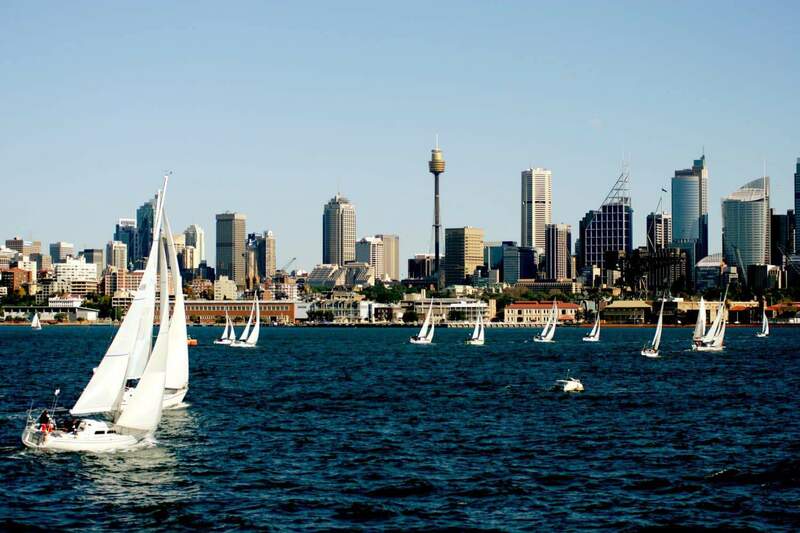 You can also choose to take on America’s Cup Sail – Sydney. This is in fact, the only one of its kind in Australia. So, take lead and set up the grinders, or choose to lay back and soak in the spectacular beauty that surrounds the city. 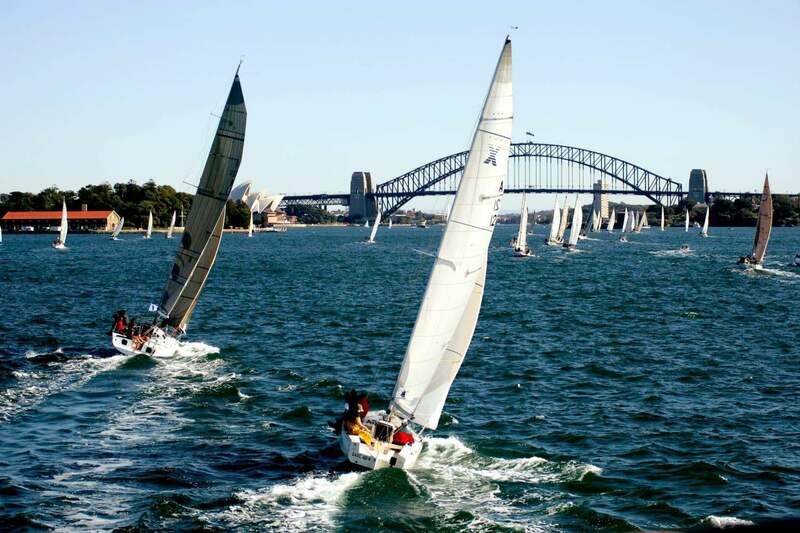 No matter which way you choose to sail, sailing around Sydney Harbour will be an unforgettable experience. 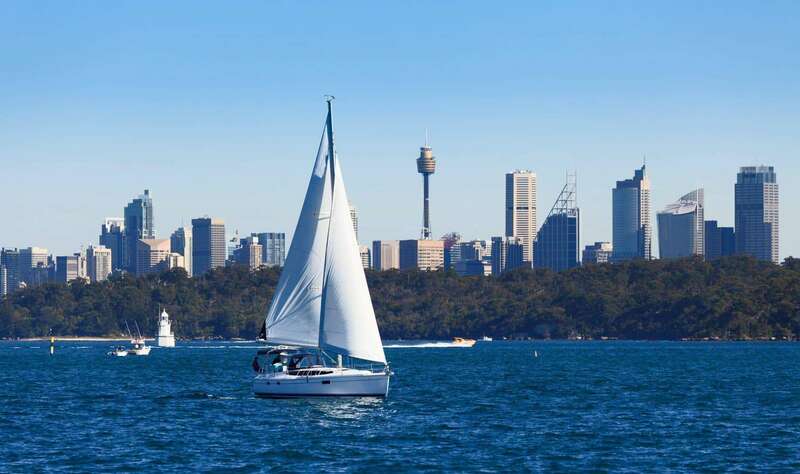 There are so many sailing tours on offer in Sydney, so click the link below to browse all the tours that are available.